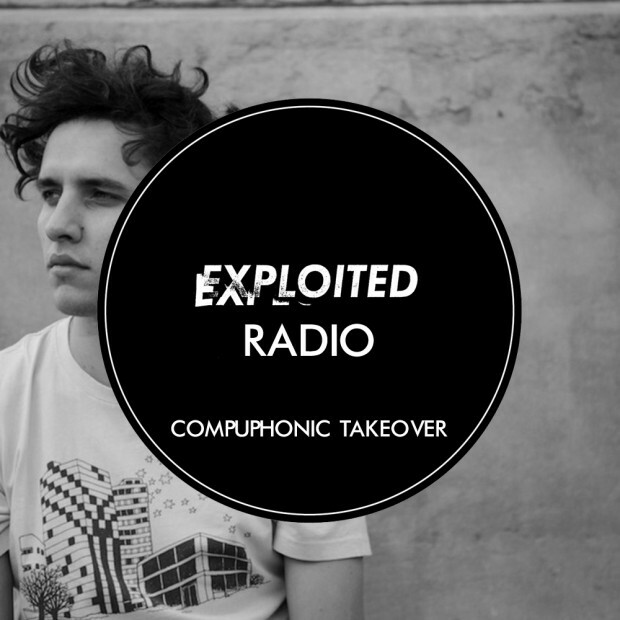 This week we have Compuphonic taking over our Exploited Radio on Spotify. This is the place where you can stream Exploited tracks as well as tunes that make us groove. Compuphonic delivered a dope selection of classic Exploited material, tracks he generally favours and also music of his own.